We eat quite a bit of popcorn at our house. 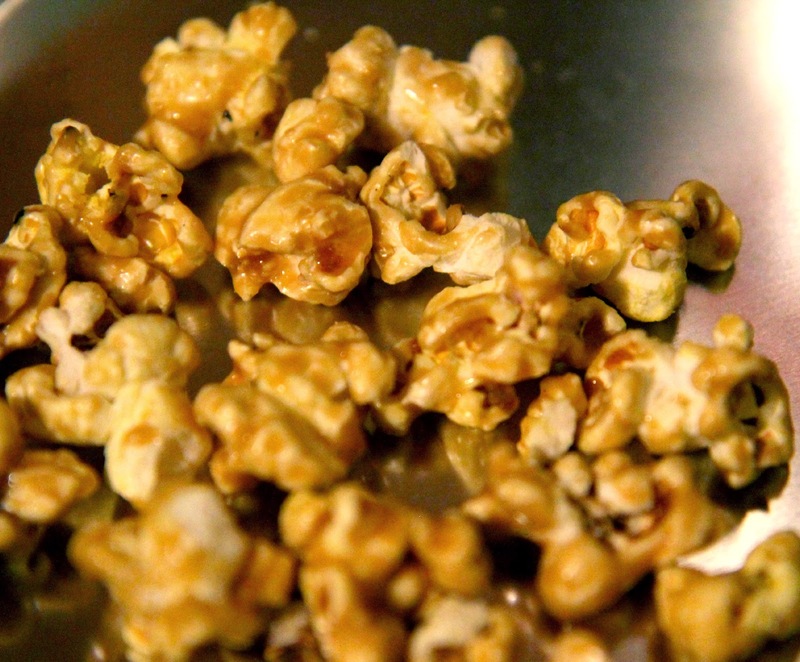 Yes, it's fun to enjoy during movies, but it's also a great all-around snack. One of the best ways to eat the stuff is caramel popcorn. I used to make a homemade version as a kid, but it's messy and not exactly convenient to put together when you're busy. 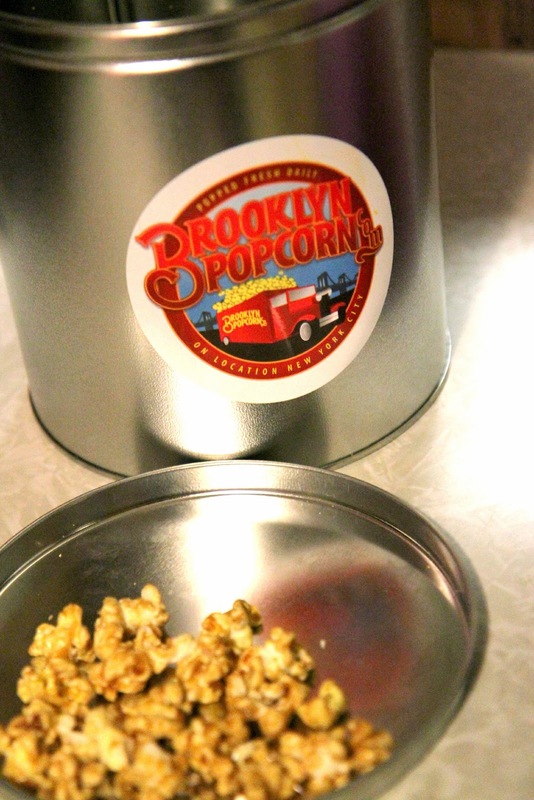 We were sent a sample of Brooklyn Popcorn, caramel popcorn variety, in a tin recently. I opened the container and the smell of freshly-popped corn came wafting out almost immediately. The kids could smell it from the other room and came running to see what it was! The kernels were rather fluffy for a coated popcorn. The caramel wasn't too sticky or hard, making it a great treat for everyone in the family. We munched on it and had it gone before the end of the day. I could see this being great as a component for a trail mix or a mix with candy! Just one of 23 mouth-watering flavors like Classic Cheddar, Sour Cream and Chives and Dill Pickle, there is likely at least one flavor you can enjoy with your family, too! Get a look at all of the flavors at the official website! Wanna Win? We are giving one lucky reader a $20 gift code for their choice of Brooklyn Popcorn product! To be entered to win, Like Brooklyn Popcorn on Facebook! You have until March 18th at 11:59pm CST to get your entries in. U.S. only, 18+. Limit 2 entries per person. Leave a comment for each method of entry you participated in! *Sample received to facilitate review. Opinions are 100% my own.